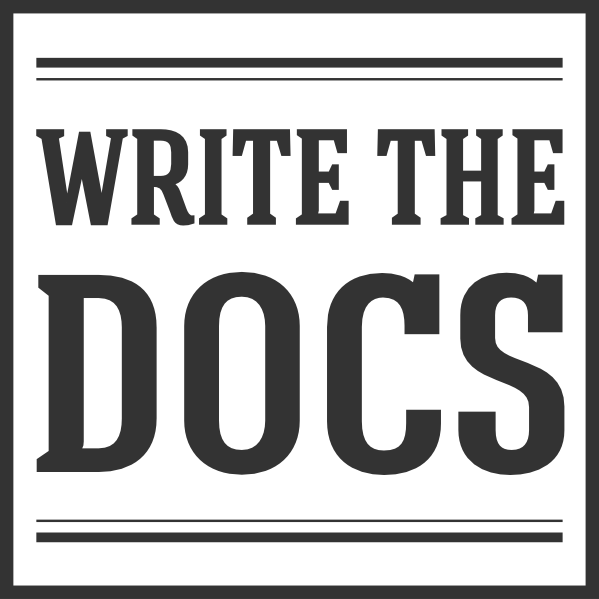 We aim to make Write the Docs an incredibly diverse, friendly, and inclusive community. As part of that effort, we have a community Code of Conduct. We have refactored and improved our existing Code of Conduct, based on improvements and lessons in our own and other communities. In this post, we list some of the more significant changes. An explanation of the fundamental goals we have with a CoC. Clarification on cases where the CoC can apply during conferences, even for events not on the conference agenda. A short guideline on reporting. Community members are now more strongly encouraged to report incidents, even if they are unsure whether it is a violation or not. This is also reflected in the CoC in other places. Clarification on who to report to in which spaces, how a report can be escalated, and which people are in which response team. An explicit policy regarding venue security or law enforcement involvement. They should not be involved without consent of the affected person(s), except if there is no other reasonable option given significant safety risks. The list of examples of harassment and exclusionary behaviour, to provide more clarity on what can fall under this. The Code of Conduct Response Guide to provide better guidance to people in CoC response teams in different community spaces, how to work as a team, deal with conflicts of interest, handling public statements, and how to decide on a response. All Write the Docs meetups are now required to adopt the Write the Docs community Code of Conduct. A short form CoC is available for meetups, which needs to be included in the Meetup description in full. Organisers are the first point of contact for reports of Code of Conduct incidents at meetups, should read the Code of Conduct Response Guide carefully, and use it as a reference when an incident is reported. Please take a moment to review the Code of Conduct. As with any of our community documentation, we welcome feedback and contributions. We’d also like to thank the Djangocon Europe 2018 team for inspiring a large portion of our updated code of conduct. If you have any questions about these changes or CoC processes in general, feel free to contact conduct@writethedocs.org.